“Ka ’ōwili ’ōka’i” – After Steve’s CIA agent friend is killed, McGarrett lets himself be captured by the group he thinks is responsible and endures a torturous sensory deprivation tank to find the killer. 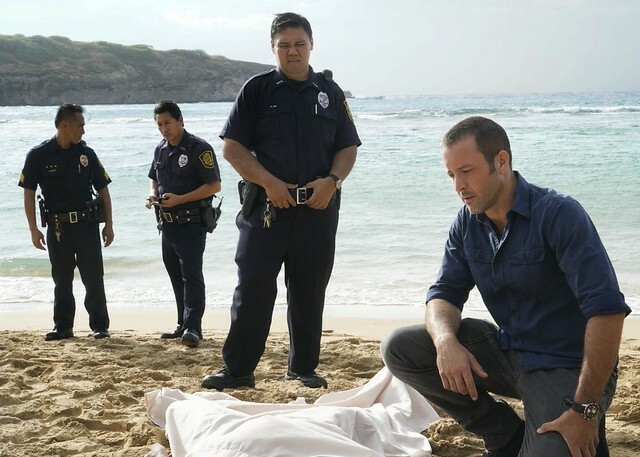 Also, Tani wrestles with whether or not she will tell McGarrett about the murder weapon she found at Adam’s house, on the ninth season premiere of HAWAII FIVE-0, Friday, Sept. 28 (9:00-10:00 PM, ET/PT) on the CBS Television Network. H50 Episode 9.01 via @SpoilerTV Promo 2 from Gaby E. on Vimeo.